The month of September has finally arrived and with it, it has brought a lot of goodies for graphic designers to make it a memorable month. 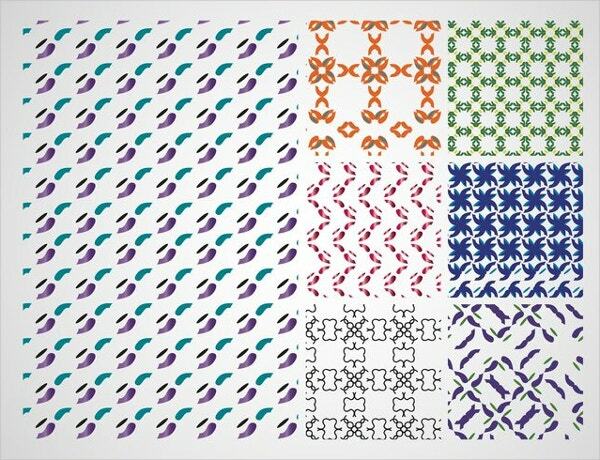 Graphic designers constantly look for new resources or tools or applications that can help them in increasing their productivity while working with a client or on a personal project. It’s always good to have a bunch of available resources when you look for something in particular. That’s the reason why we have taken out time and looked out for resources released recently that could be of use to all the graphic designers out there.Here we have prepared a fantastic list of items for graphic designers which they can apply in their next design projects. These items include freebies, PSD, themes, brushes, fonts and more. 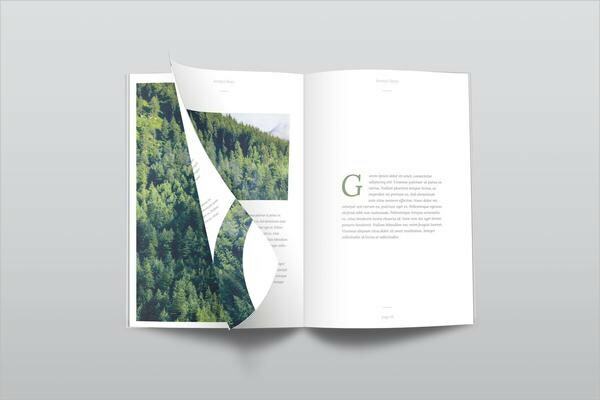 Signature Tri Fold Brochure Template is a very elegant and clean trifold brochure template that will easily fit in any businesses or services. 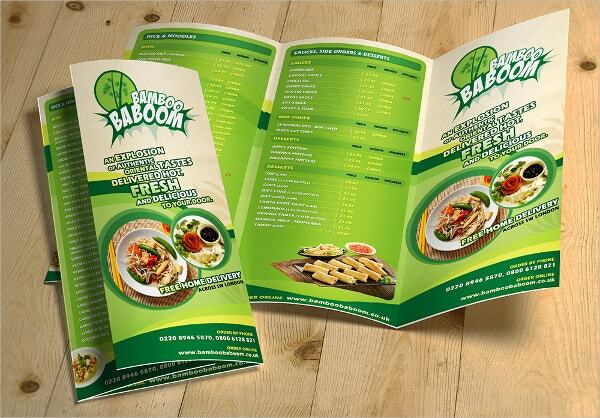 All you need to do is, select appropriate image for the front and back design with preferred texts and set the tone for your own brochure design. 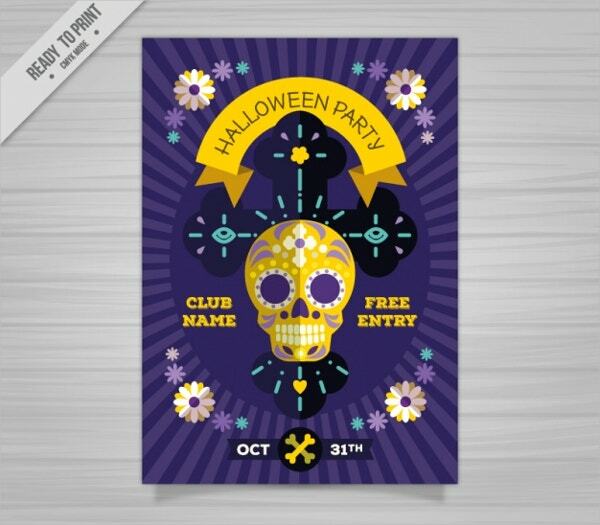 Creepy Halloween Poster Free Vector Template can be ideally used as an invite for the Halloween party. The best part about this flyer template is its Halloween theme. It contains an image of a person wearing a mask which goes in tandem with the mood of Halloween party wherein children dress up in frightening masks and costumes. Creepy Halloween Poster Free Vector template can be edited using Adobe Photoshop. 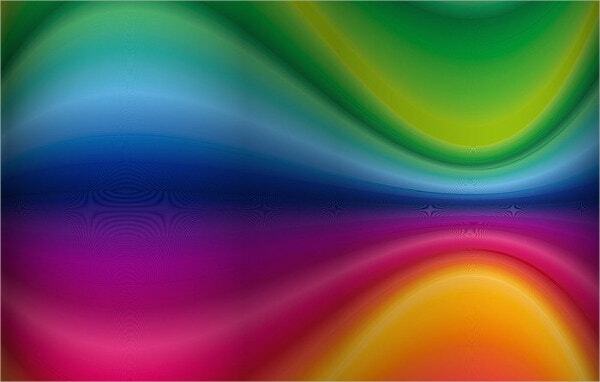 You can change the color, background, image, text, etc., as you like. 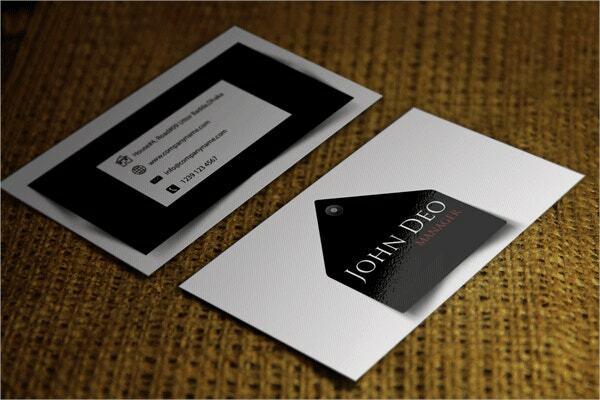 Modern Black & White Business Card can be of incredible help in providing you with powerful results. It can be that marketing tool that you might be looking for in promoting your business services as well as products. Long after a business meeting is over, it is the business card that leaves a lasting impression, and Modern Black & White Business Card template will help you in creating the best business card that will boost up your business like never before. To make things even simpler for you, this template is available in PSD format with a high resolution of 300 dpi with CMYK color mode. 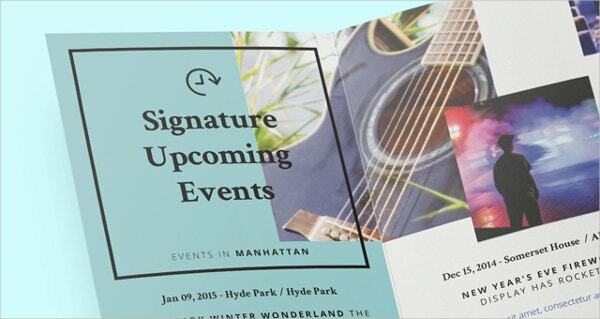 Make the necessary changes in this print-ready template and you are ready to go. 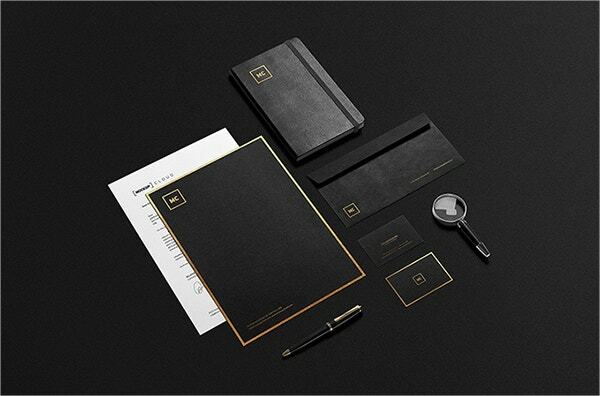 Black And Gold Stationery MockUp is a superb, black and white mock-up set which includes two scenes that can be used to showcase your brand image. To make your logo design look awe-inspiring with a touch of gold and silver to it, all you need to do is to place your designs inside the smart layer. 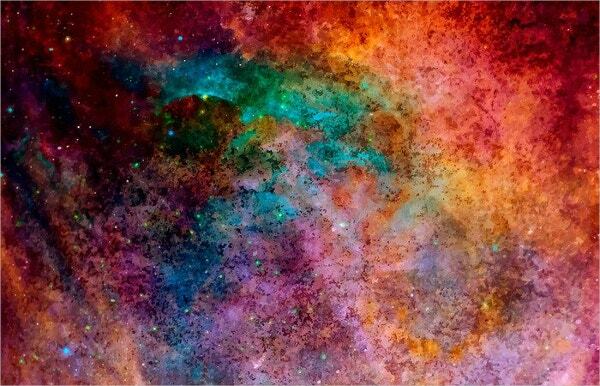 You will get a PSD file along with four high-resolution background textures. Property dealers and brokers can give their business more visibility by using a well crafted and content free real estate flyer template that tells people more about their firm, why they should be trusted, and the kinds of services they offer and our Real Estate Flyer Free Vector template can do that job in an effortless manner. 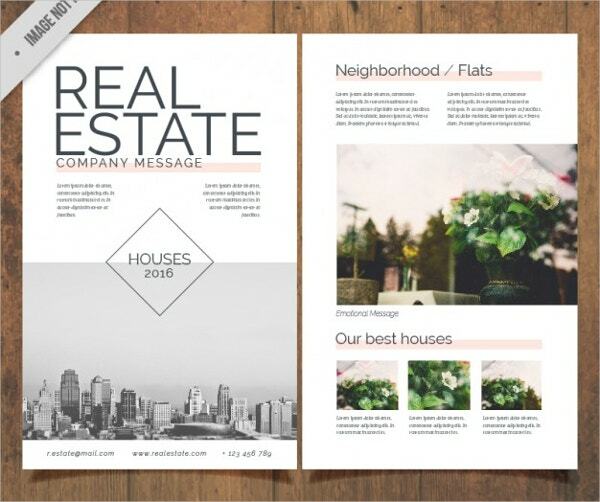 Furthermore, Real Estate Flyer Free Vector template comes with different colors and graphics that make the flyer look amazingly suitable for offline as well as digital communication for any real estate deal. 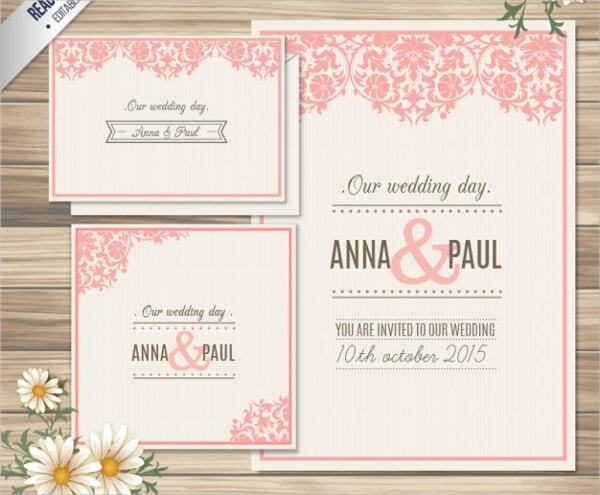 Free Greeting Card Mockup can help you in designing awesome greeting cards for all occasions. 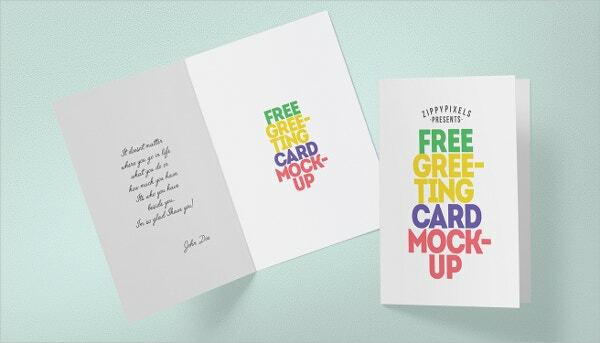 Free Greeting Card Mockup is compatible with Adobe Photoshop. So you can customize it as per your design requirements. 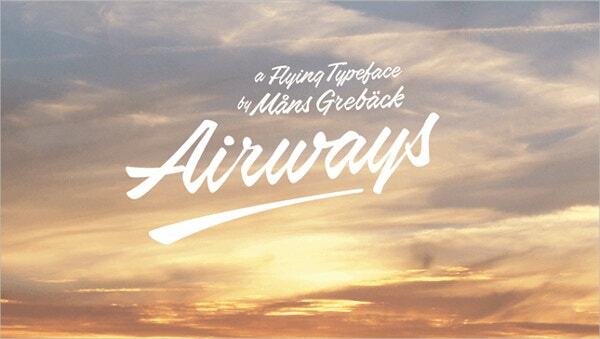 It also offers fully customizable font with editable shadows and background. When it comes to being a designer, you will always need a stock of resources at your disposal, be it fonts or brushes. You may have to rely on other helpful tools to get your work done successfully. 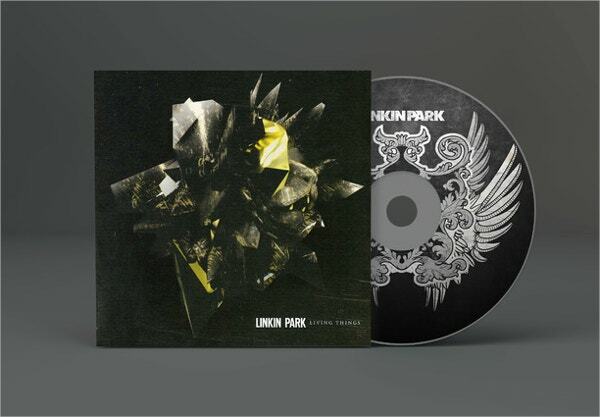 Hopefully, the resources mentioned above will help you in creating some breathtaking designs and at the same time, make your life a tad easier.